Add some extra colour to your mug! 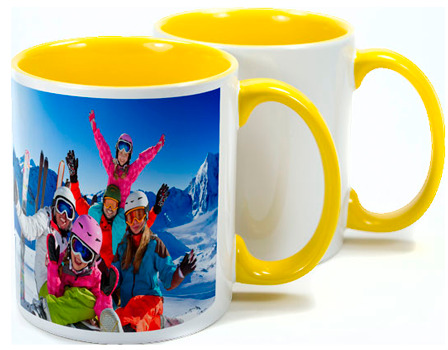 With a high gloss finish, ceramic mugs are a great way of personalising with an image or logo. Two Tone Mugs are available in different interior colours - red, blue, green, yellow & pink.